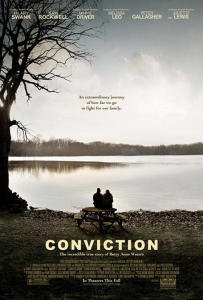 In the film Conviction, which opens today, Hilary Swank plays Betty Anne Waters, a wife and mother of two who put herself through high school, college and ultimately law school, in an 18-year-long crusade to prove her brother Kenny’s innocence after he is convicted of murder and sentenced to life without parole. The real Betty Anne Waters is our guest this week on the legal-affairs podcast Lawyer2Lawyer. 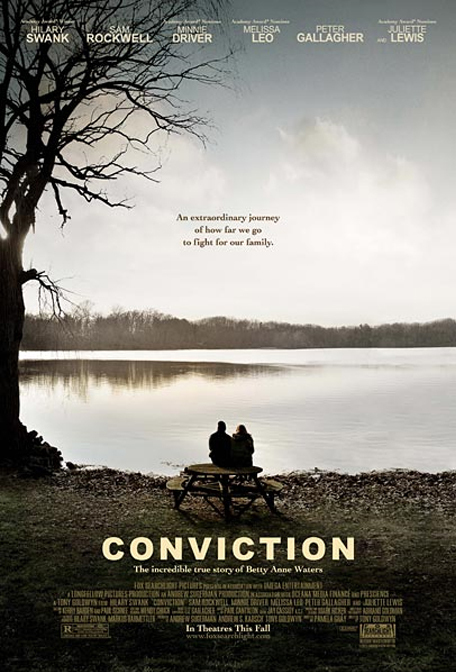 She tells us what drove her quest to exonerate her brother and describes the pivotal role played by the Innocence Project. Listen to or download this week’s show from the Legal Talk Network.